The Balkan state of Slovenia shares borders with Hungary, Austria, Croatia and Italy, and has a strip of coastline on the Adriatic Sea. Formerly part of Yugoslavia, Slovenia broke away with the fall of the Soviet Union in 1991, and joined NATO and the European Union in 2004 and in 2007 the Eurozone, reinforcing a traditional orientation toward the West. Slovenia has been one of the success stories of the Balkans, managing to maintain a vigorous democracy and stable economy for a quarter century. 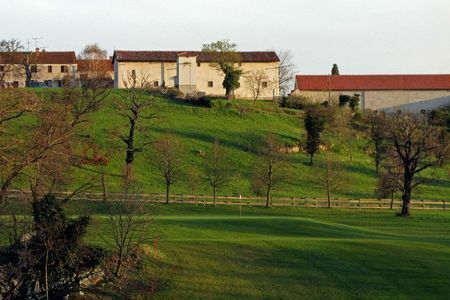 Although not large, the land of Slovenia is quite varied, featuring towering peaks, rushing rivers, thick woods historic buildings and the aforementioned coast. It is therefore no wonder that the country is developing into a destination for outdoor enthusiasts, with ample opportunities for skiing, hiking, boating, horseback riding and bicycling. 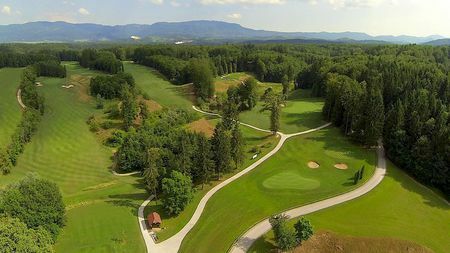 Golf has been played in Slovenia since the 1930s, when it was introduced by the Yugoslavian king. World War II and years of communist rule were naturally not conducive to the game, but it has come back in a big way since independence. 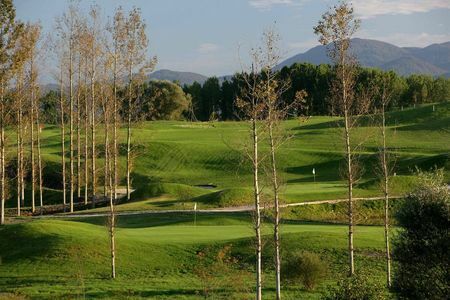 There are currently more than a dozen courses available, most of which take full advantage of the spectacular scenery; indeed, the International Association of Golf Tour Operators voted the country 2014's "New Undiscovered Golf Destination." 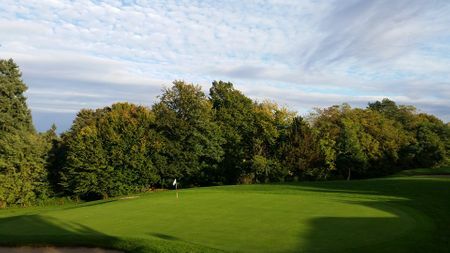 Most of the courses are in the vicinity of the capital city of Ljubljana, where eight EGA European Amateur Championships have been played. 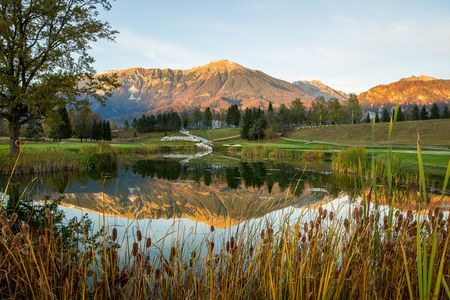 The premier establishment has to be Bled Golf Club, founded by the aforementioned Yugoslav monarch, which offers breathtaking views of the forested Slovenian Alps. 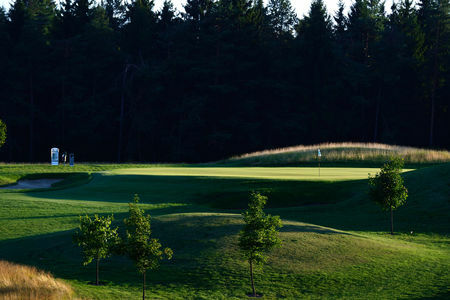 Slovenia is also producing young talented golfers, including Tim Gornik, who graduated from Duke University and currently plays on the European Challenge Tour.